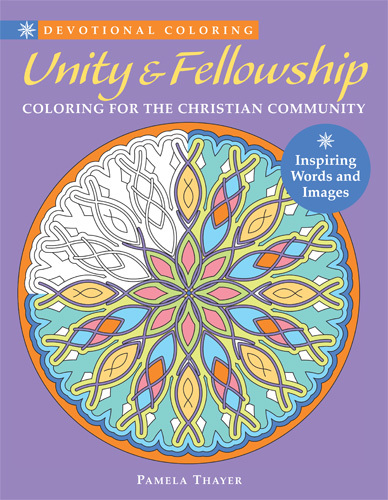 The fifth title in the successful Devotional Coloring series of coloring books, Unity & Fellowship focuses on the central Christian value of fostering fellowship and unity within the one's community. Each of the 47 images, appearing on single-sided pages, is paired with an insightful scripture that speaks to the heart and provokes contemplation and discussion of the book's theme. With images that are engaging enough for adults yet still accessible for children, this title, as well as the others in the series, is perfect for individual use across all age groups, or as a family or group activity.